6 Month Prepay - BEST VALUE! Plans automatically renew. You may cancel your renewal at any time. Sales tax applies to FL. 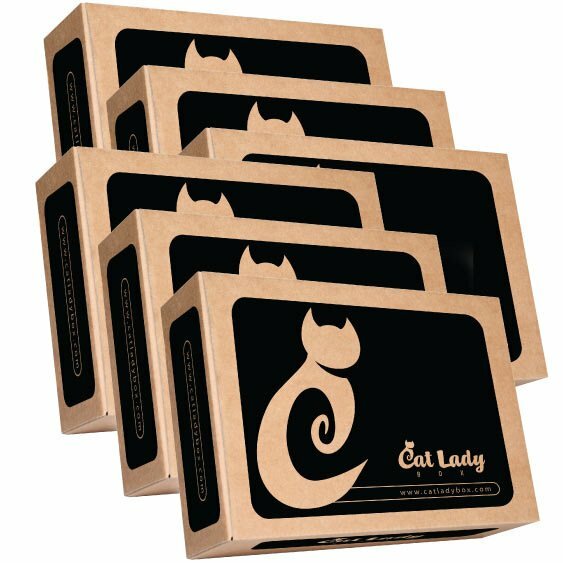 Free shipping to the U.S., $8.95/box to Canada, and $12.95/box to the United Kingdom.